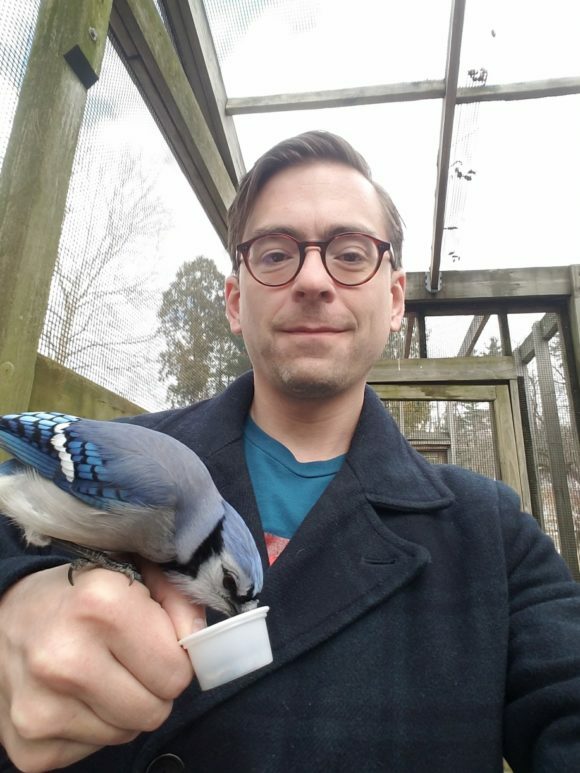 The Graduate Center Library is pleased to welcome Mason Brown as Assistant Professor in the newly created role of Science Resources Librarian. Mason has worked as a science librarian for over 13 years, first at Harvard University, at Wheaton College, and most recently at Hunter College. Mason has a background in Zoology, as well as Masters Degrees in Library Science (from Simmons College) and Biology (from City College). Mason has co-published systematic reviews in Public Health and Nutrition. In addition to his work with the sciences, Mason has collaborated on a project that examines the role that comic books can play in teaching the valuable skill of question-asking. Mason has a dual role at the Graduate Center Library, in that he will work closely with programs in the sciences as well as build the Graduate Center’s collections to support science research. He will act as the main connection between the GC Library and the Advanced Science Research Center, working closely with each of the five research initiatives. Mason has previously worked with satellite researchers at Hunter College, and so we know he will excel in collaboration with the ASRC and support the innovative programs happening in connection with (but geographically removed from) the Graduate Center campus. In addition, Mason will be the librarian for Biology, Cognitive Neuroscience and Physics programs at the Graduate Center. Please join us in welcoming Mason to the Graduate Center community!